Over the new year we set up a new service for one-on-one strategic conversations. A chance for people to consider their achievements and decide on the what type of future they might like to create. These sessions were aimed at professionals to rethink their personal and professional goals, or to help think through organisational strategies for the coming year. My organisation was looking to do some long-term forecasting. We’d been operating for over 50 years, delivering a highly successful intervention for children in need but with an organisational structure that had changed relatively little over the decades. In contrast to this, our external environment had changed enormously. We had a need to do some deep and creative thinking about our future to ensure the service would still be around and supporting our kids in another 50 years. We considered ourselves the experts in our business, so we knew we didn’t want an external consultant to fly in and design a new future for us then fly out again. We’d used that model previously and the result had been a strategic plan that didn’t have a lot of traction at either Board or staff level. This time we wanted to be more engaged in the process that we would use to identify our future. We started working with Kristin at Bridge8. Over a series of sessions, Kristin coached us on futures thinking methodologies and which would best fit our current circumstances and needs. With Kristin’s help, we designed a one-day workshop that we could administer, and which would allow our organisation to think beyond our known past and immediate future. Better yet, it would do this in a way that was inclusive of those with many years’ history within the organisation and aligned sectors, as well as those with different experience and from other professional backgrounds. Kristin demonstrated a real insight into what we were endeavouring to achieve through this process. Her reflections and guidance took us from knowing that we needed to do something, to knowing what we needed to do. Thanks to Kristin, we were able to implement a creative and dynamic process for future planning that swept away the assumptions and thinking that were reflective of our past and identify a strong and robust future for our organisation. Without this process, we would have developed another three-year strategic plan that considered only incremental change – change that, with the wind behind us, would see us only survive when we needed to thrive. I can’t thank Kristin enough for her warm, insightful and intelligent support while we picked our way through the new terrain of foresight thinking to identify our new future. While our New Year’s programs will hibernate until December, if you are looking for personal strategic advice, please email us or call Kristin on 0410 442 629. 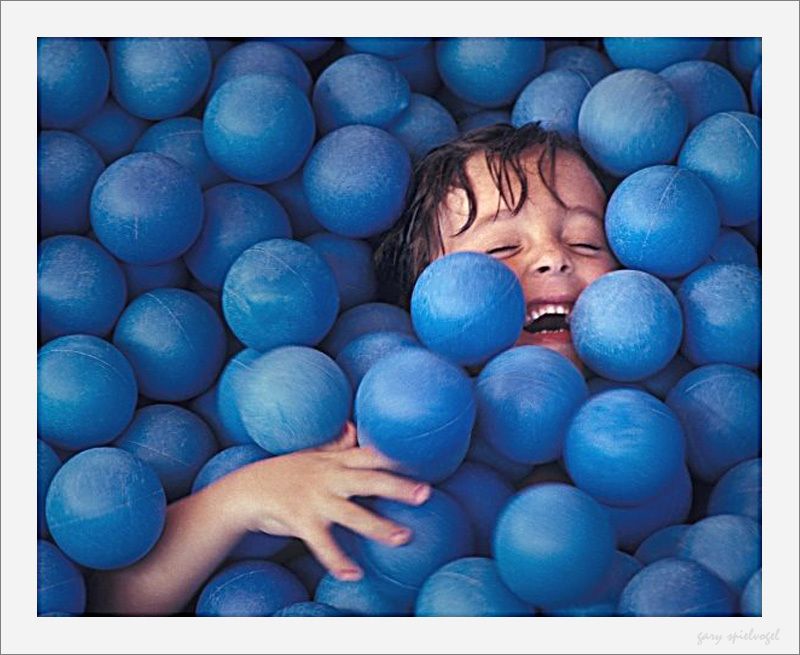 Featured image source: gaspi *yg, Joy in Blue, Flickr Creative Commons.